Leafy Drops is veteran owned and operated. After the owner left the service, he found himself struggling with anxiety and depression. Counselling alone wasn’t doing the trick. Upon discovering the effectiveness of CBD, Leafy Drops was created to provide high-quality CBD products for others in search of relief. CBD is derived from hemp and is legal in all 50 states allowing everyone around the country to benefit from the company’s tinctures and balms. I’m looking forward to trying this new tincture! 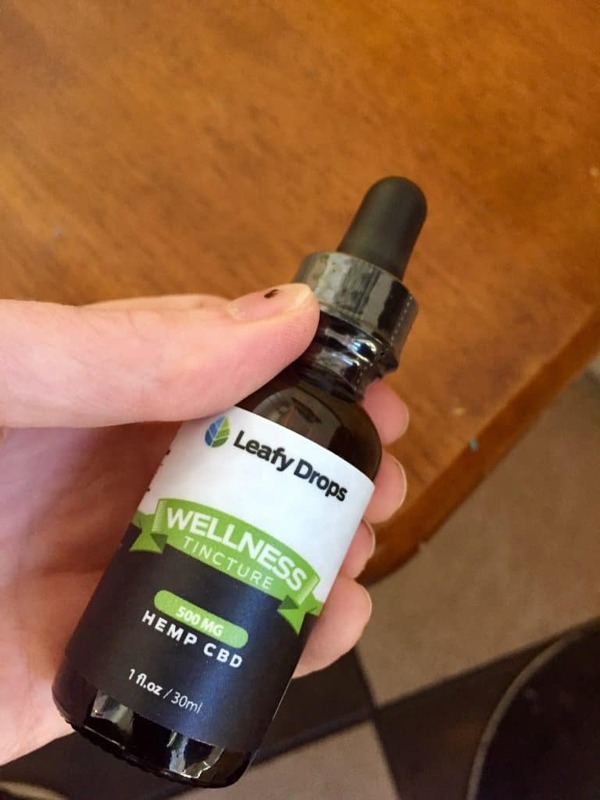 Leafy Drops Wellness Tincture has been formulated with hemp derived CBD and Medium Chain Triglycerides (MCT oil), so you get the soothing benefits of the CBD, while also getting a boost to your brain from the MCT oil. 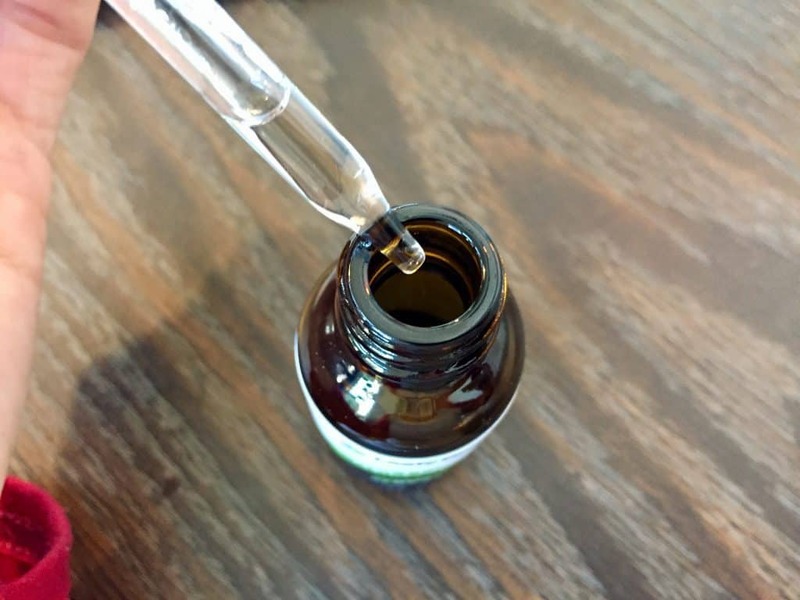 The tincture has been shown to reduce pain, calm anxiety, improve mood, help with depression, boost the immune system, heal skin irritations, aid in sleeping disorders, and balance metabolism. I think the coolest thing about the Leafy Drops Wellness Tincture is that it is palm oil free. Why is this cool, you ask? Palm oil, the leading constituent in most MCT oils, is harvested from palm forests that lead to the destruction of orangutan habitats. And there aren’t that many left! So, not only will this tincture help your mind and body, but it will also help our cute ginger friends, the orangutans. Directions: Leafy Drops recommends holding your preferred dose under your tongue for approximately 15 seconds before swallowing. Use once or twice daily as needed. Store in a cool dark place. Shake well before each use. The time has come to put my senior cat named Kitty to sleep. Her health has been declining rapidly for the past few months, so I took her to the vet who told me that it was soon time. Kitty has gone from being a crazy cuddle monster to a rickety old cuddle monster. I won’t go into all her old-lady cat symptoms because it’s depressing. I’ve been stressing over when will be the right time to put her down. Having the power of life and death is not in my wheelhouse. If only I had the mind of Hannibal Lecter. I’ve been giving her CBD oil for pets fo help her relax and to give her some comfort during this tough period. 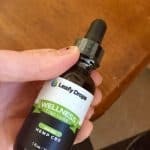 I got myself a bottle of the Leafy Drops Wellness Tincture to give myself some relief as well. 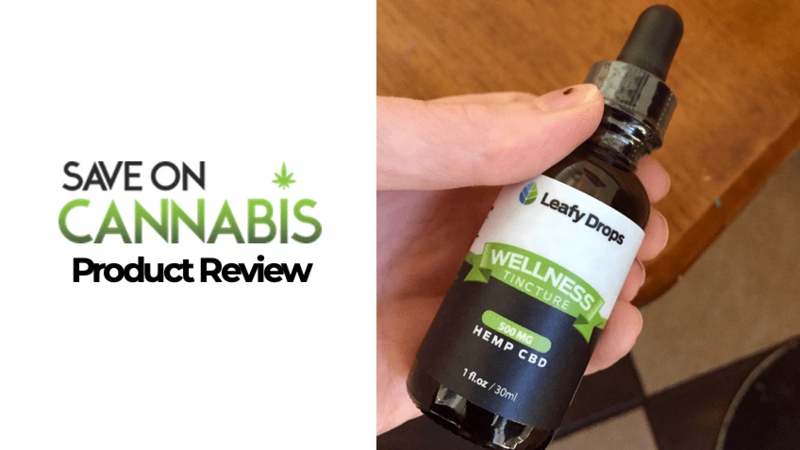 I was stoked to try the Leafy Drops brand because the company is owned by a veteran who used CBD to help with anxiety and depression, so I suspected the CBD hemp used in this particular tincture would be high quality. I hoped that I would get some relief from the extra stress I’ve been feeling in regards to my cat. And I also liked supporting a company run by veterans. Before even trying this oil, I was impressed because it’s almost odorless. Most CBD hemp tinctures smell, well, like hemp. The liquid was almost clear as you can see from the picture. I tasted a tiny drop, and it was pretty much tasteless, meaning this oil is great for cooking or adding to drinks. I may even give a little bit to my cat. Since it was tasteless, I decided to add it to my tea in the morning. After I poured a couple tablespoons of Half and Half creamer into my cup, I added a full dropper of the tincture. After drinking my CBD-dosed tea, a subtle sense of calm washed over me. I felt the effects surprisingly quick. 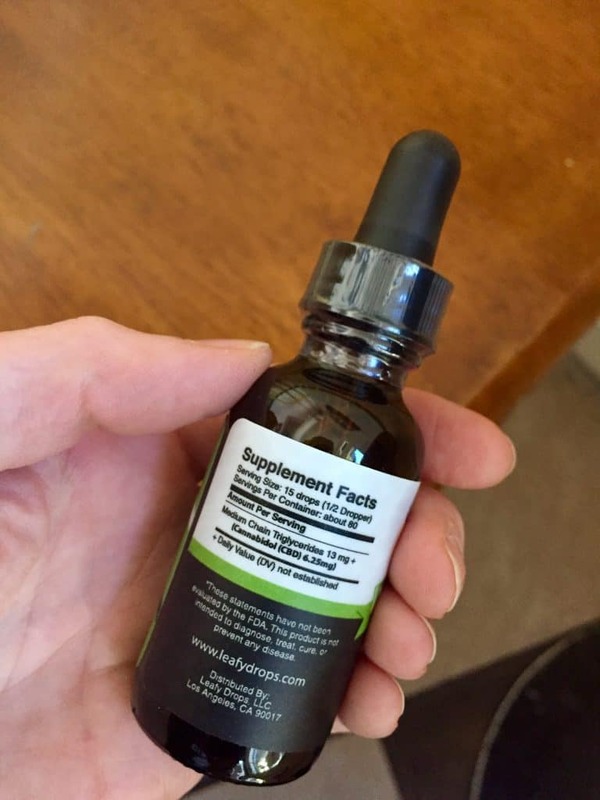 The company packs 500 mg of CBD in a 1 oz bottle, so you’re getting a nice dose in just one dropper. You can also get a stronger or weaker bottle depending on your needs. I usually need to take more CBD to feel the effects with other products, but not Leafy Drops. They truly have created a CBD hemp formula that works. Leafy Drops is my new favorite brand. I’m a ginger, so I feel a special kinship to orangutans. I had no idea that palm oil is the source from which most MCT is derived and that the destruction of palm tree forests destroys orangutan habitats. Palm plantations displace orangutans, leave them starving, and they are sometimes killed as “agricultural pests.” Hurrah for Leafy Drops and their efforts to save orangutans! Effective and a little goes a long way. Top-notch hemp CBD and palm-free MCT oil. The only tasteless tincture I’ve ever tried! Similar in price to competition. I’ve never tried a tincture that was tasteless, so the Leafy Drops is by far my favorite. You can easily cook with this oil or add it to any drink without affecting taste. I added some to my Amy’s Macaroni and Cheese, and I couldn’t taste a difference. I would recommend this product to anyone who likes to cook with CBD oil. 20% off entire order Leafy Drops coupon code! 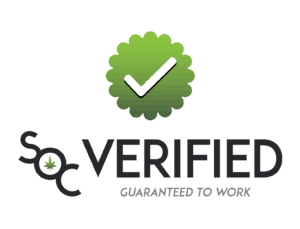 Get CBD now from a trusted company. 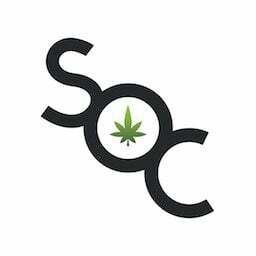 Save money with all CBD Tincture coupons here at Save On Cannabis the World’s largest online cannabis coupon code directory.